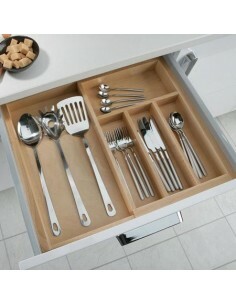 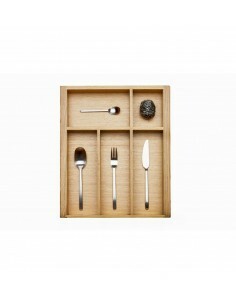 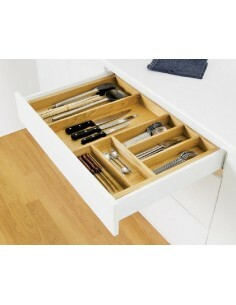 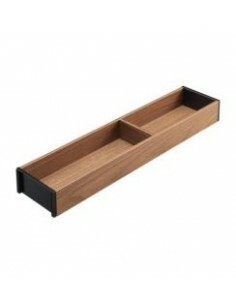 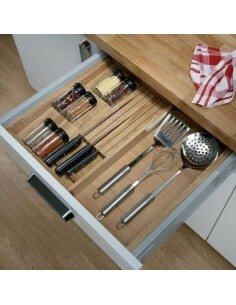 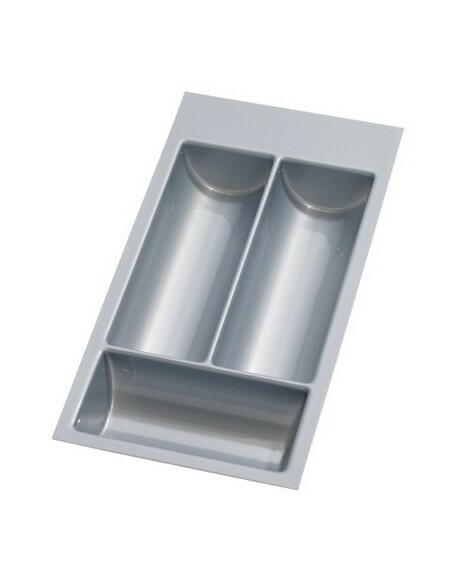 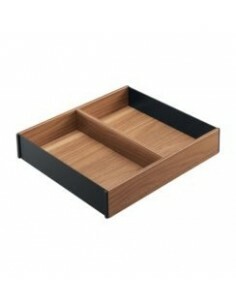 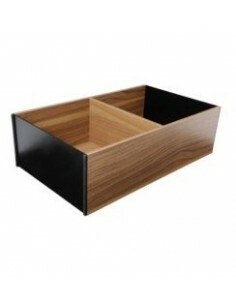 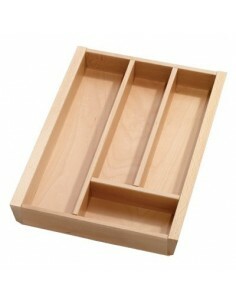 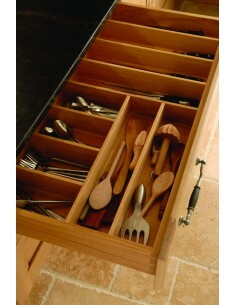 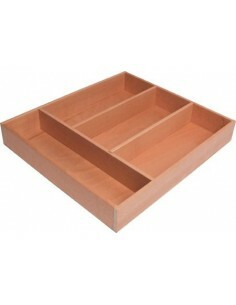 Wooden cutlery tray inserts add class & styling to any kitchen. 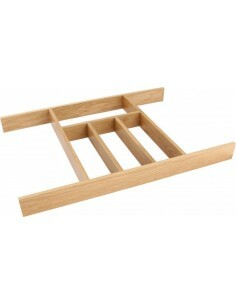 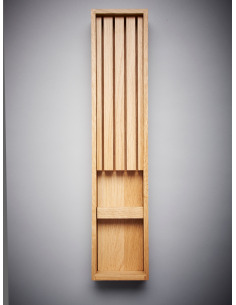 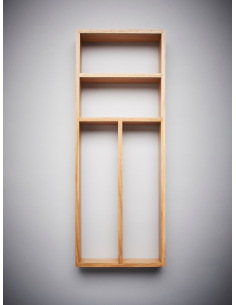 Solid beech or oak, perfect for adding a quality finish, whilst matching colour schemes already chosen. 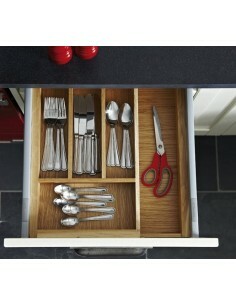 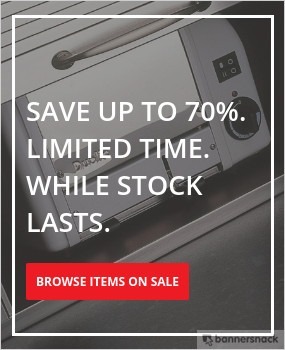 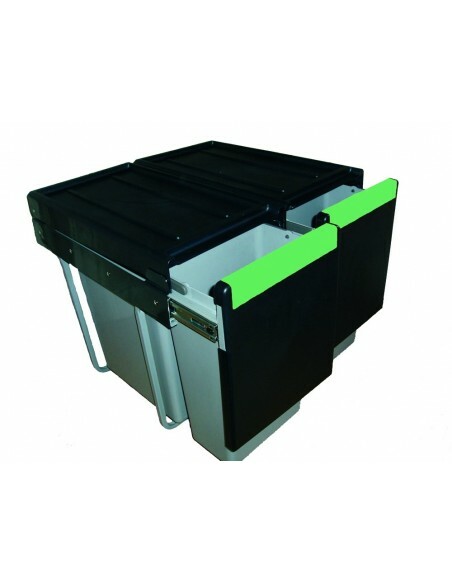 Easy to keep clean and will last for years.